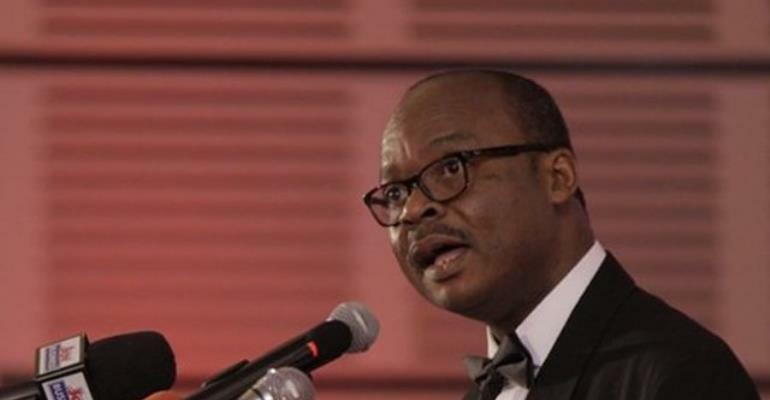 The Governor of the Bank of Ghana (BoG) Dr Ernest Addison has given the firm assurance that recent challenges that hit the cedi resulting in some blips are over. The cedi has witnessed some interesting developments over the past two months. In one week, it showed some strong recovery, however, the trend was revised later, resulting in some sustained depreciation.